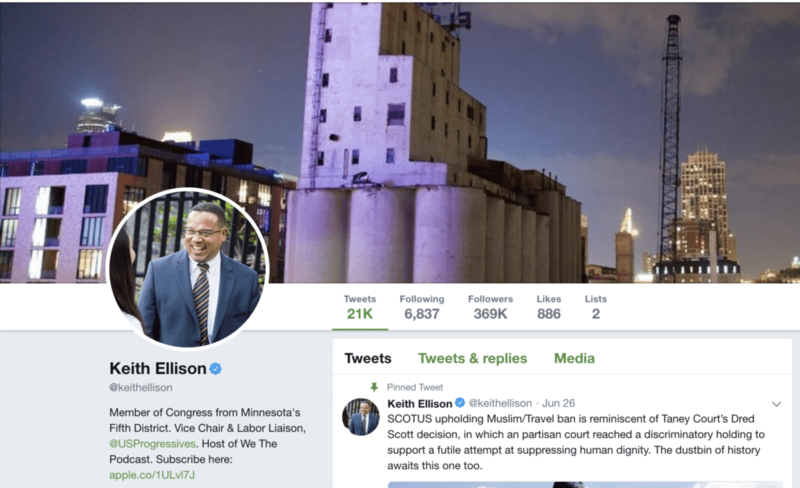 Representative Keith Ellison recognized the error of his ways after Cernovich retained First Amendment lawyer Marc Randazza to represent him in an action against Ellison. Cernovich was pleased Representative Ellison reversed course and resolved this matter. Under existing law, it’s unconstitutional for members of Congress to “block” members of the American public on Twitter. On May 23, 2018, Cernovich retained First Amendment lawyer Marc Randazza to file a civil rights lawsuit against Ellison. 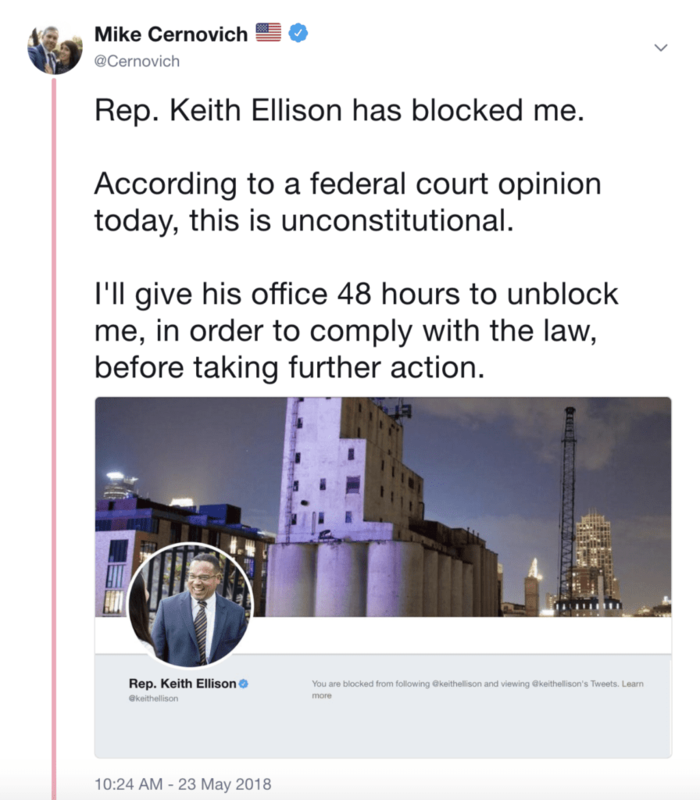 Ellison unblocked Cernovich before the lawsuit had to be filed. 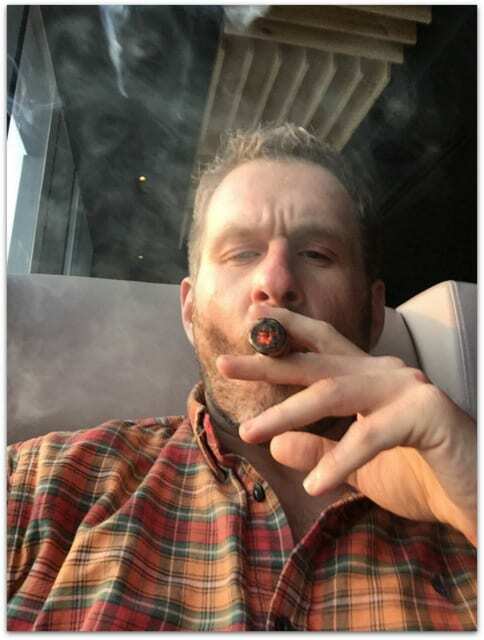 Cernovich has another First Amendment case active before the Second Circuit Court of Appeals. 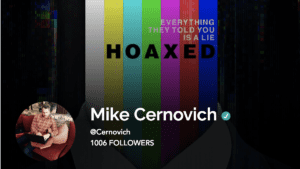 That lawsuit was joined by over 23 media organizations, as the Reporter’s Committee for Freedom of the Press filed a briefing supporting Cernovich’s lawsuit. 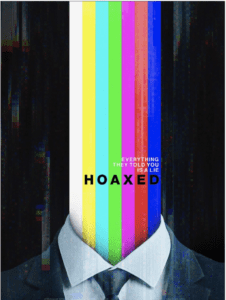 The Miami Herald filed their own lawsuit in the lower court, and in their court papers admitted Cernovich’s case was just. You can support that lawsuit here.